Project Manager Mike Gingles was awarded the 7th at Gilman project for Auburn. 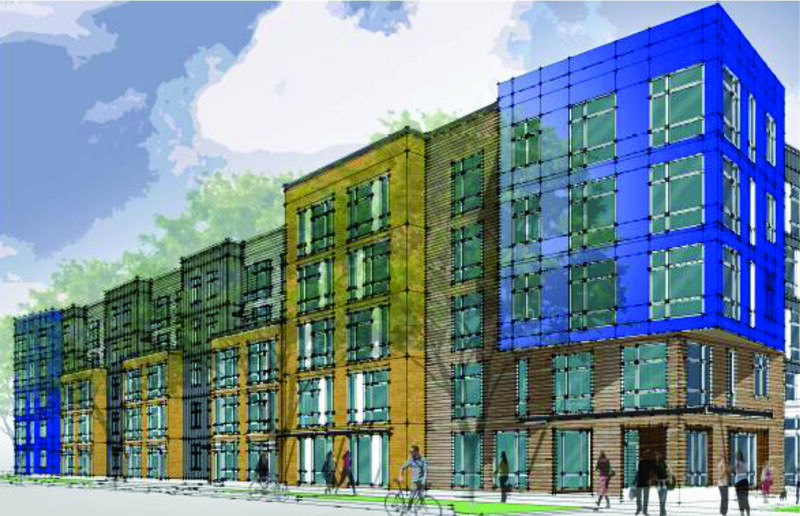 The Middle-rise apartment complex will be a full mechanical project for Auburn Mechanical. The project is a 340 multifamily unit sitting on a 6 acre site. Apartments will be built in three buildings with each building being 5 stories tall.